Gustav Stresemann, a German politician and statesman who served as Chancellor in 1923 (for a brief period of 102 days) and Foreign Minister 1923–1929, during the Weimar Republic. He was co-laureate of the Nobel Peace Prize in 1926. Stresemann was a Vernunftrepublikaner, that is, someone who supported the Weimar Republic because it seemed the best course of action rather than from a firm commitment to parliamentary democracy. During the war, Stresemann had supported imperial aims and desired extensive annexation of foreign territory. After the war, he remained a monarchist and founded the DVP to oppose the republic. 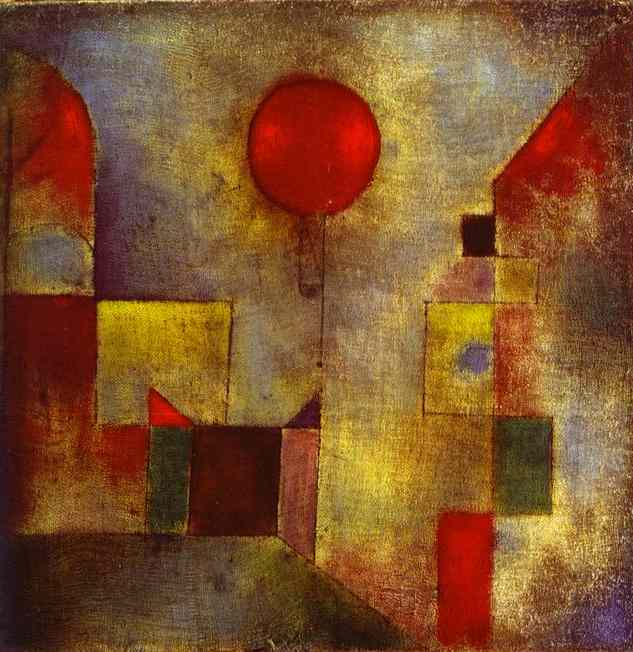 In early 1920, he wished for the success of the Kapp Putsch. However, shocked by the assassinations of several prominent politicians, he had gradually come to believe that the effective functioning of the Weimar Republic was the best safeguard against violent regimes of either the left or the right. He also became convinced that Germany’s economic problems and differences with other countries could best be resolved through negotiated agreements. Chancellor only from August to November 1923, Stresemann headed the “great coalition,” an alliance that included the SPD, the Center Party, the DDP, and the DVP. In this brief period, he ended passive resistance in the Ruhr area and introduced measures to bring the currency situation under control. Because of the failure of several coup attempts–including one by Adolf Hitler in Munich–and a general quieting of the atmosphere after these problems had been solved, the Weimar Republic was granted a period of relative tranquility that lasted until the end of the decade. Overriding issues were by no means settled, but, for a few years, the republic functioned more like an established democracy. After his resignation from the chancellorship because of opposition from the right and left, Stresemann served as German foreign minister until his death in 1929. A brilliant negotiator and a shrewd diplomat, Stresemann arranged a rapprochement with the Allies. Reparations payments were made easier by the Reichstag’s acceptance in mid-1924 of the Dawes Plan, which had been devised by an American banker, Charles G. Dawes, to effect significant reductions in payments until 1929. That year, only months before his death, Stresemann negotiated a further reduction as part of the Young Plan, also named for an American banker, Owen D. Young. The Dawes Plan had also provided for the withdrawal of French and Belgian troops from the Ruhr district, which was completed in 1925. In addition, beginning in the mid-1920s, loans from the United States stimulated the German economy, instigating a period of growth that lasted until 1930. Gustav_Stresemann,_Chamberlain,_BriandThe Locarno treaties, signed in 1925 by Germany and the Allies, were the centerpiece of Stresemann’s attempt at rapprochement with the West. A prerequisite to Germany’s admission to the League of Nations in 1926, the treaties formalized German acceptance of the demilitarization of the Rhineland and guaranteed the western frontier as defined by the Treaty of Versailles. Both Britain and Germany preferred to leave the question of the eastern frontier open. In 1926 the German and Soviet governments signed the Treaty of Berlin, which pledged Germany and the Soviet Union to neutrality in the event of an attack on either country by foreign powers. 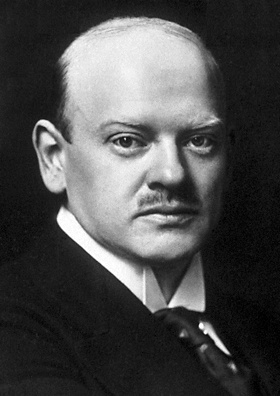 The Locarno treaties, the Treaty of Berlin, and Germany’s membership in the League of Nations were successes that earned Stresemann world renown. Within Germany, however, these achievements were condemned by many on the right who charged that these agreements implied German recognition of the validity of the Treaty of Versailles. To them, Stresemann’s diplomacy, as able as Bismarck’s in the opinion of some historians, was tantamount to treachery because Germany was honor bound to take by force that which the rightists felt was owed it. Because of these opinions and continued dissatisfaction on the right with the political system established by the Weimar Constitution, the Center Party and the parties to its right became more right-wing during the latter 1920s, as did even Stresemann’s own party, the DVP. Article courtesy of German Culture. 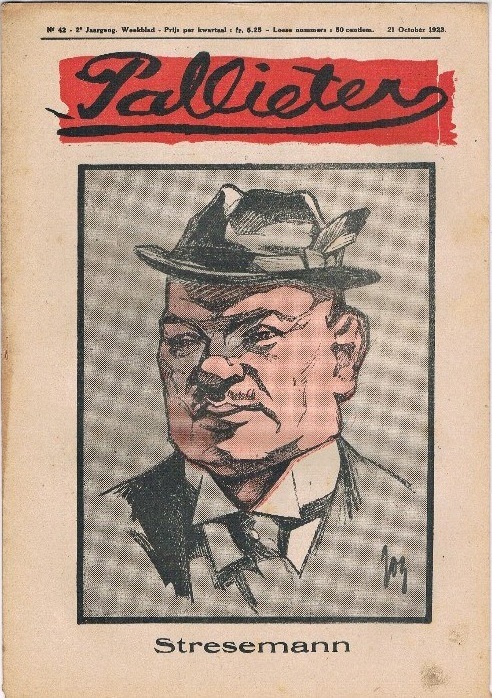 The photo shows a newspaper illustration of Gustav Stresemann, published in 1923.